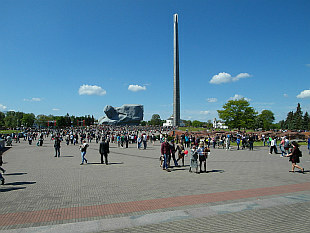 Capital of Belarus. Photos taken in May 2014. 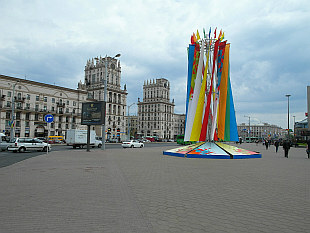 City on border with Poland. May 2014.